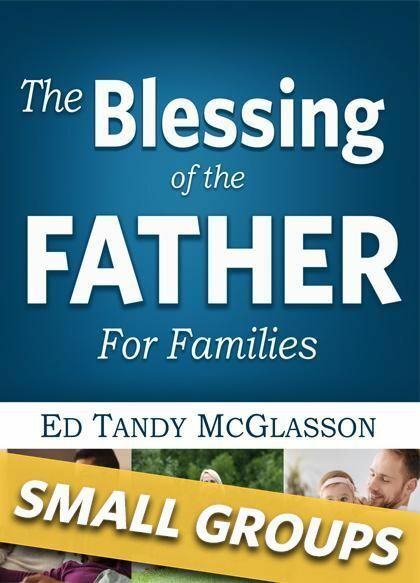 The Blessing of the Father for Families Small Group Program will equip you to help your family and friends find the healing their family needs. Be a source of blessing in your community by being a part of the program that has helped countless families turn their legacy around from a story of pain to one of blessing. The Small Group Healing Program also offers additional materials that will help leaders be successful in starting a Small Group in either your church or your community. These materials include invitations, tips for hosting a successful small group and Leadership Discussion Videos.